TMNT #3 (March 1985). Art by Kevin Eastman and Peter Laird. TMNT #4 (June 1985). Art by Kevin Eastman and Peter Laird. Michelangelo #1 (December 1985). 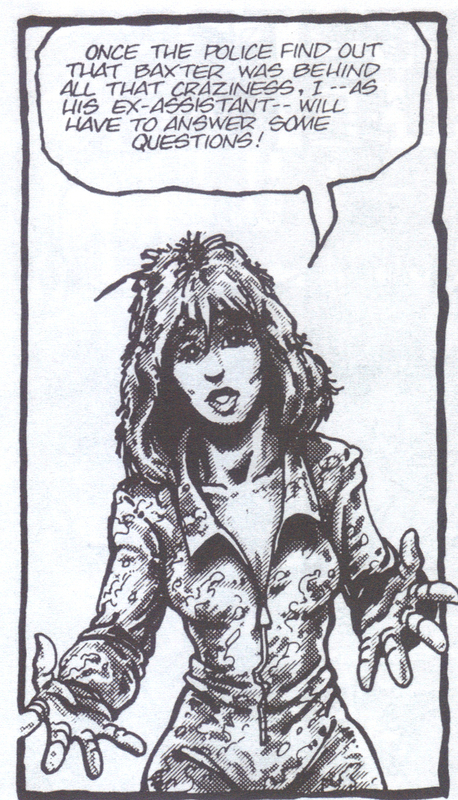 Art by Kevin Eastman and Peter Laird. TMNT #6 (February 1986). Art by Kevin Eastman and Peter Laird. TMNT #7 (May 1986). Art by Kevin Eastman and Peter Laird. 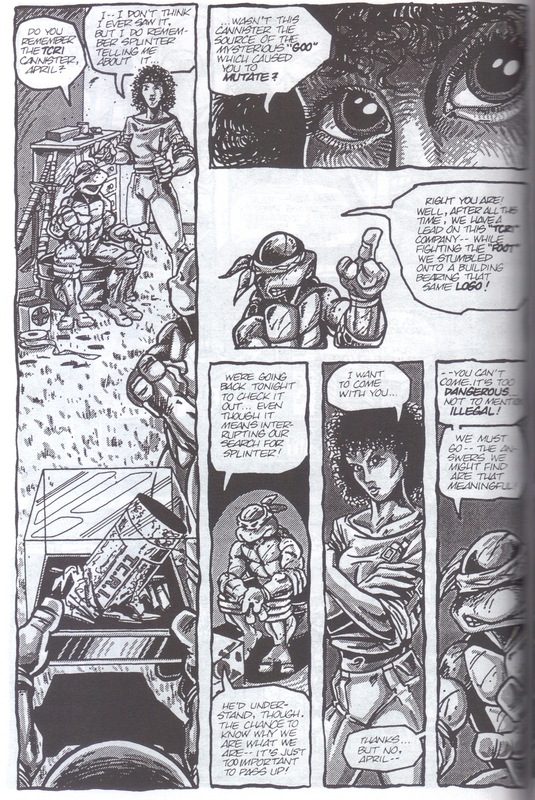 TMNT #2 Colored Reprint included in TMNT: Book 1 (November 1986); image obtained from Turtlepedia. 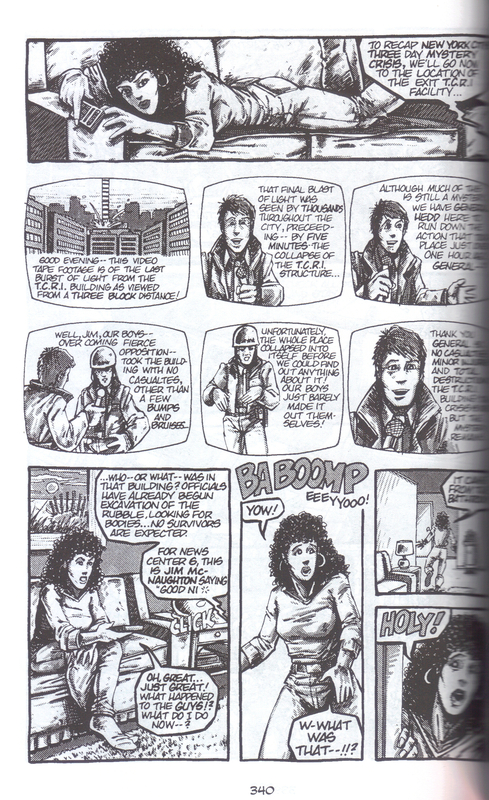 Leonardo #1 (December 1986). 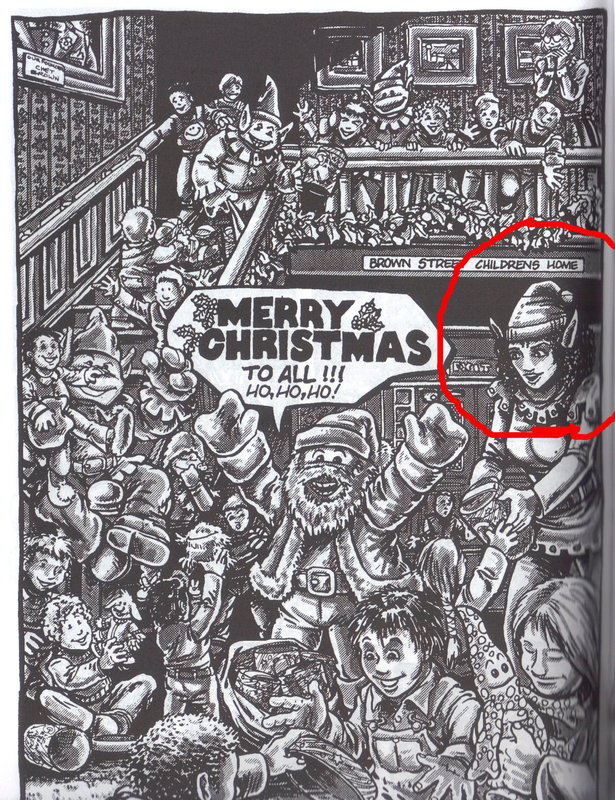 Art by Kevin Eastman, Peter Laird, Steve Bissette, Michael Dooney and Ryan Brown. 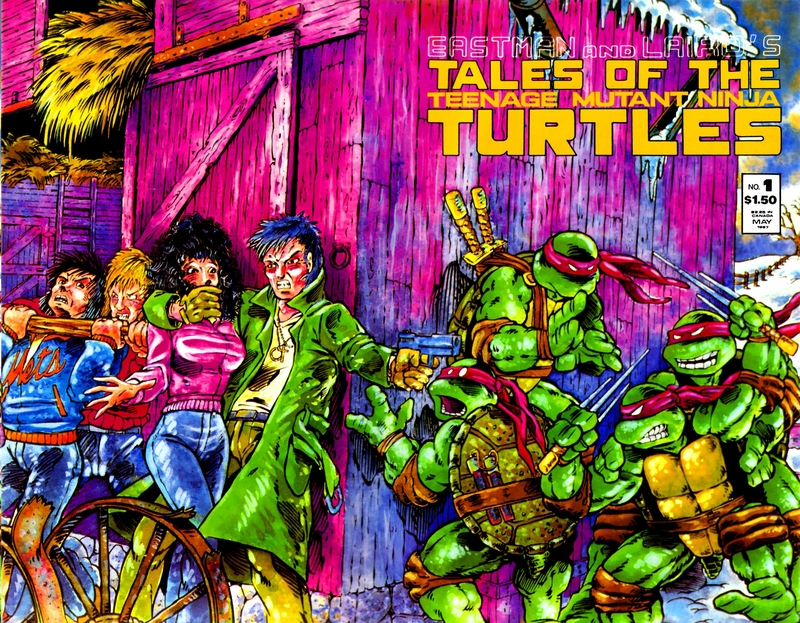 Cover to Tales of the TMNT Vol. 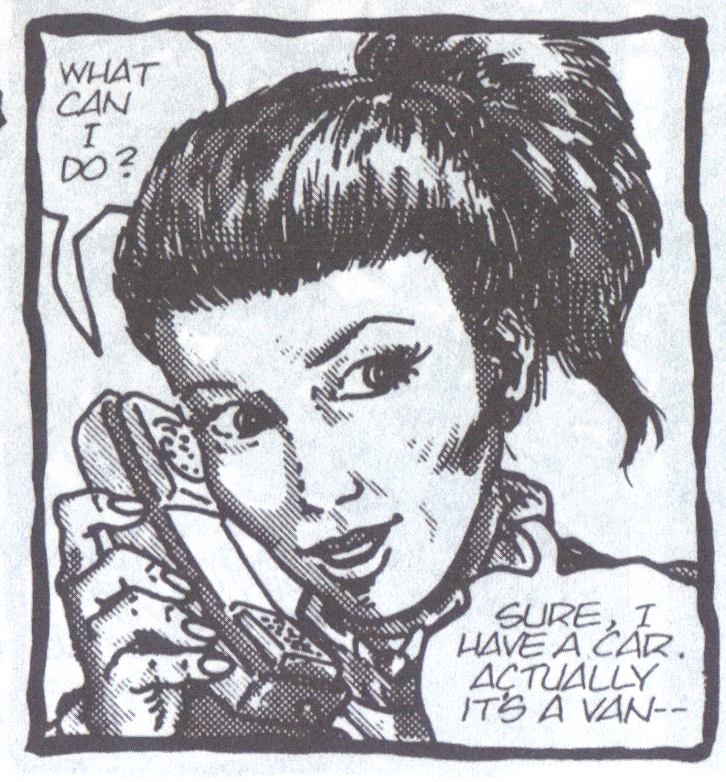 1 #1 (May 1987). Art by Ryan Brown. 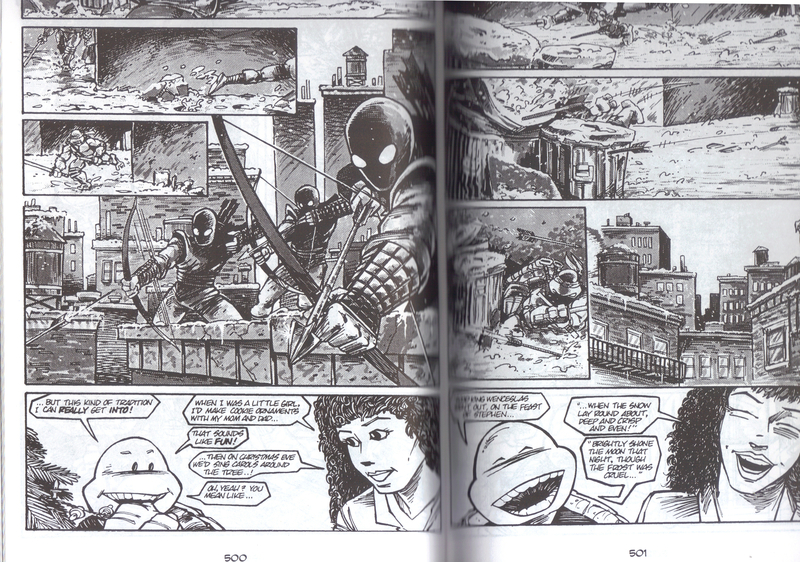 Tales of the TMNT Vol. 1 #1 (May 1987) Art by Jim Lawson. 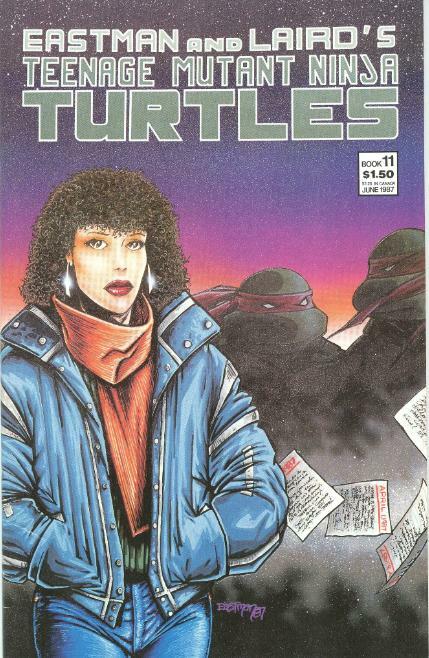 Cover to TMNT #11 (June 1987). Art by Kevin Eastman. 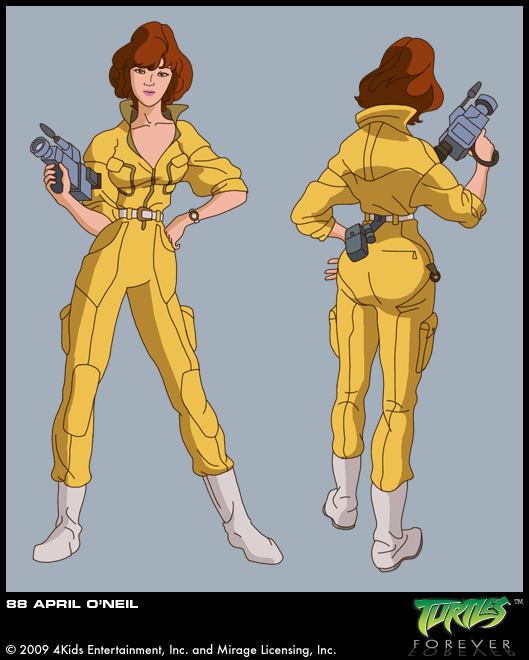 Image obtained from TMNT Entity . TMNT #12 (September 1987). Art by Peter Laird.